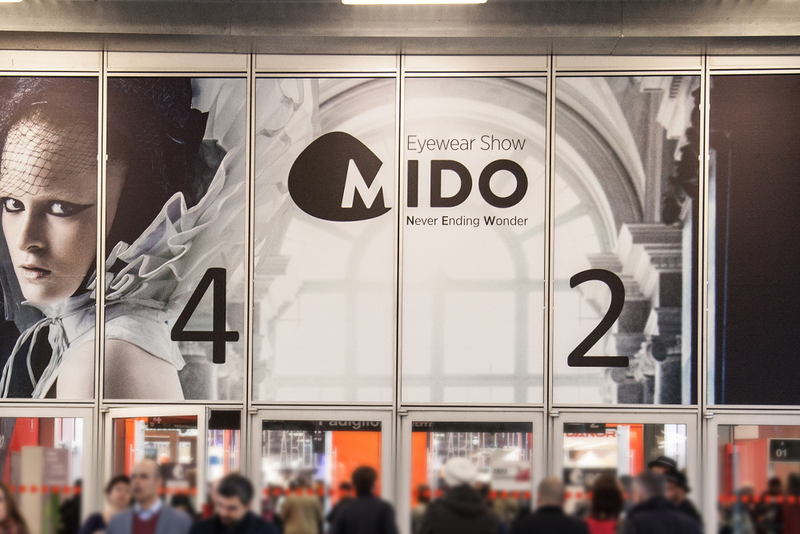 YS America | Come visit us at MIDO 2017 – Milano Eyewear Show in Milano, Italy! 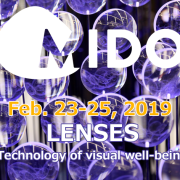 Come visit us at MIDO 2017 – Milano Eyewear Show in Milano, Italy! 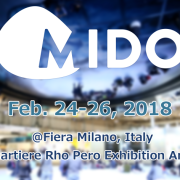 Come visit us at MIDO 2018 - Milano Eyewear Show in Milano, Italy!